Gurunanak Jayanti : A day of divine and goodness. Jugaadin News > Fashion > Lifestyle > Gurunanak Jayanti : A day of divine and goodness. Gurunanak Jayanti is celebrated world widely by Sikh Community to remember their first Guru, Guru Nanak Dev Ji and the day is known as Gurunanak Prakash Utsav. Gurunanak Dev Ji was born in 1469 in Talwandi, 65 Km in the west of Lahore. During his life, he travelled wide and long, preaching and teaching the morals and spreading the message of one God that exists in every being. The day is a symbol of Spirit, fraternity, goodness, virtue and love, that all human beings shall share among each other. 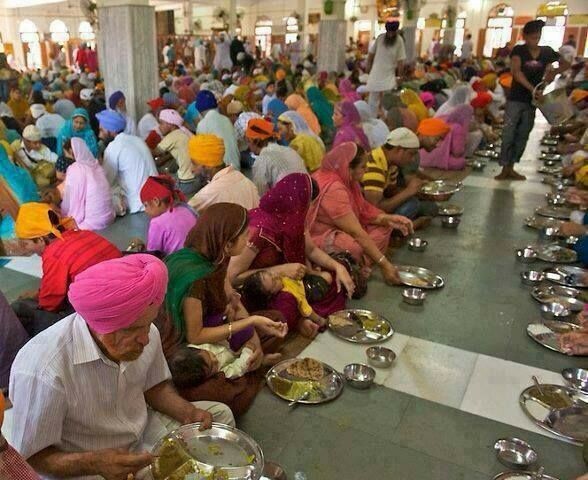 The celebrations are hugely and nicely done at various Gurudwaras all over the world. Two days prior to Gurupurab, 48 hours non-stop (Akhand Path) is organised. And, one day before from the big day of Sikh community, Nagar Kirtan is led by Panj Pyaras (Five Beloved ones), where Sikh Volunteers, infact kids show various stunts and amaze everyone. 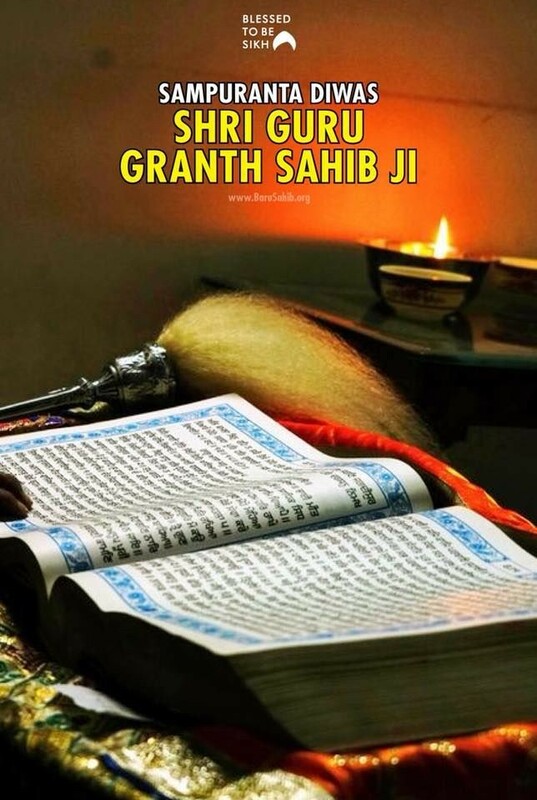 The main day begins at 4am (Amrit Vela) singing hymns, chanting scriptures from Sikh’s holy book, Guru Granth Sahib, in which 974 poetic verses as said by Gurunanak Dev ji, are enshrined. A huge langar prasad is served to everyone 24 hours, on Gurupurav day, with the idea to devour each being irrespective of their caste, creed, religion and community.